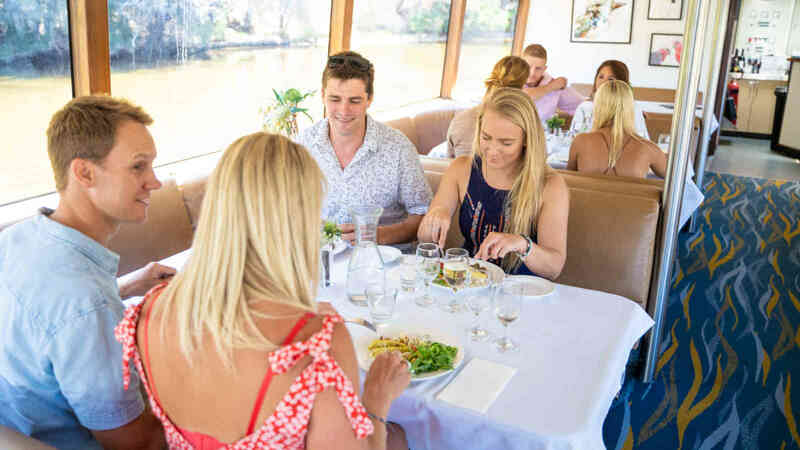 Enjoy the upper reaches of the Swan River from a different perspective on our exclusive lunch cruise. Who says lunch has to be boring? 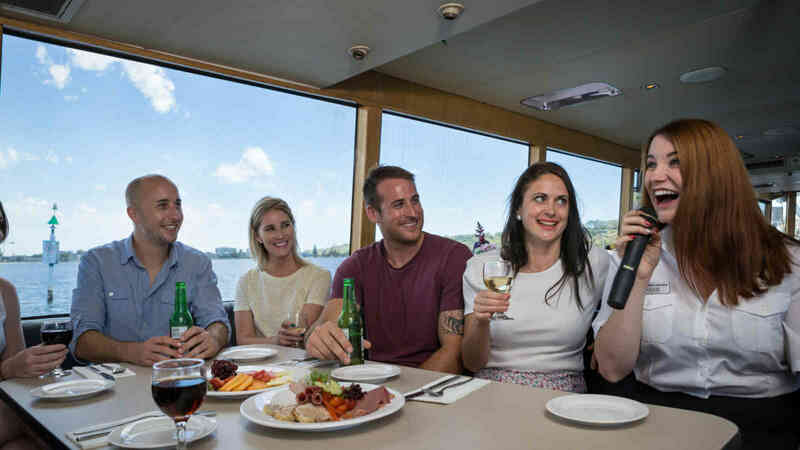 Book in for one of our cruises and you’ll never look at lunch the same way again! Spice up your lunch routine with a mouth-watering buffet on board one of our luxurious vessels! While you take in the beautiful natural scenery and live entertainment, you can relax on the outside deck with complimentary wine, beer and soft drinks. 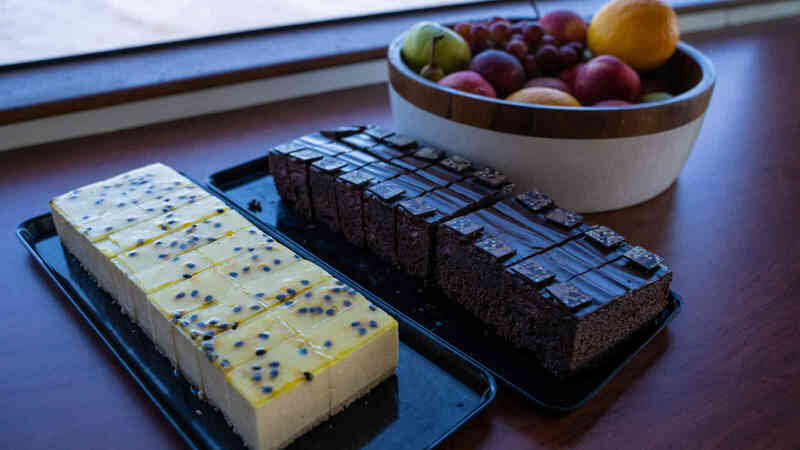 Indulge in our extravagant dessert and tea and coffee on the return trip. Please note, this is a non-smoking cruise. Upgrade to our Premium Beverage Package for a modest $18.00 per person enjoy a great choice of beer, wine, and soft drink. Please view our FAQs for mobility access and wheelchair advice. 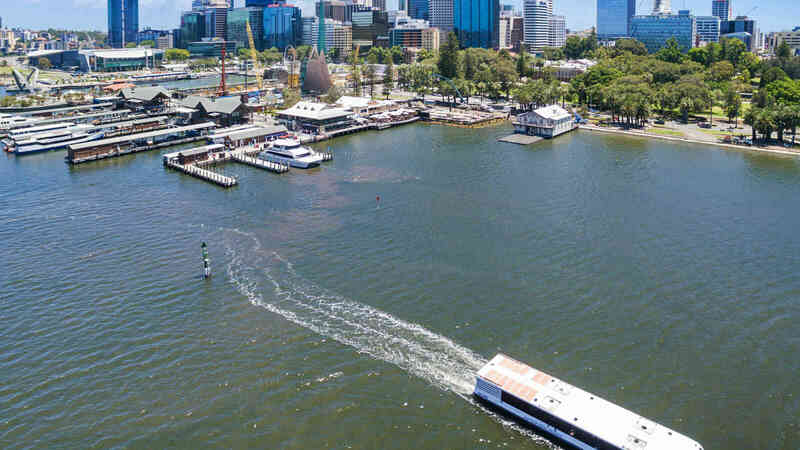 Depending on operation requirements this cruise may operate on the following vessels: MV River Cat, MV River Lady, MV Lady De Vine and/ or MV River Bells. 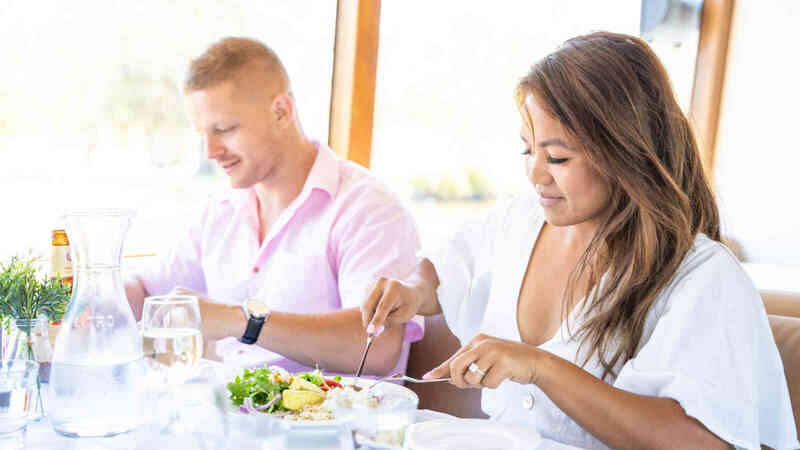 Unfortunately Captain Cook Cruises WA cannot ensure cross contamination will not occur with foods such as nuts, flour, gluten etc. Please enquire at time of booking with any questions that you may have in regards to allergies or special dietary requirements. NEW LUNCH CRUISE COMING SOON!